We at Boca Raton Pool Screen provide lovely and practical screen enclosure repair service that perfectly suit your pool needs. We ensure all our pool screening enclosures are crafted with amazing styles as well as with added protection in mind. Our experts employ impeccable structures that allow you to enjoy your pool without the risk of falling leaves, birds and mosquitos. At Boca Raton Pool Screen, we ensure comfort and luxury with every pool screen enclosure installation. Our Motto is to keep our customers satisfied and that’s why we care about each step in the installation process; from the first call to the finished installation. Boca Raton Pool Screen Enclosure Installation and Patio Screen Repairs Services service is your trusted repair authority that gives you peace of mind and comes with years of experience in sunrooms enclosure installations. 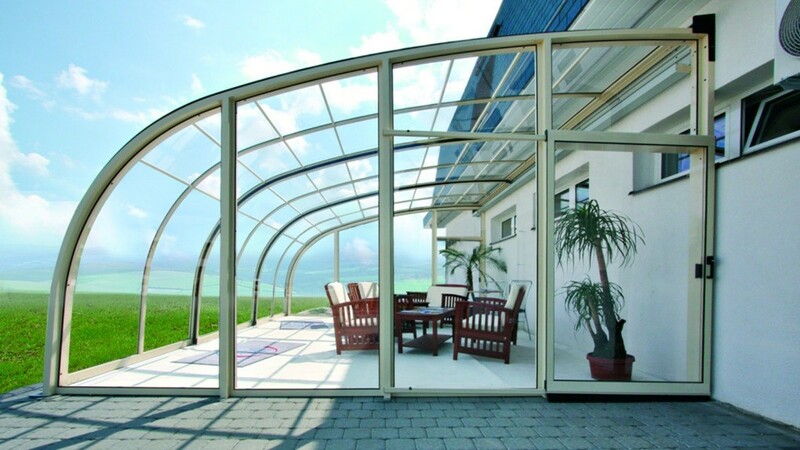 We offer in-depth knowledge of sunrooms screen installation. Our technicians are fully trained and licensed and use high-quality brands and products to ensure your sunrooms are re-screened perfectly and according to your specifications. For the best service in sunrooms screening in town, contact our experts and enjoy the benefits of our wide variety of sunrooms screening products and service advantages. Before commencing on screen enclosure repairs, we consult the client and advise him on the available designs plus the best design for the home. Our professionals are skilled and with years of experience in screen enclosures repairs and use durable and top quality materials to do all the repairs adequately and on time. Working with our professionals eliminates all hassles and pressures related to repairs because our professionals inspect the enclosures and educate you adequately about any concerns.